Southampton’s hierarchy were never going to make the same mistake as last season when they almost left it too late to sack Mauricio Pellegrino as they dropped towards relegation. 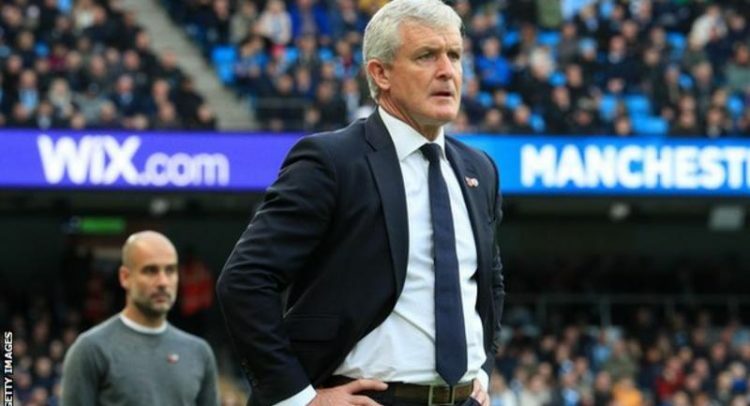 It meant added pressure on Mark Hughes, who presided over their survival, and his dismal win record of three wins from 22 league games made this decision inevitable. Hughes has told regular hard luck stories this season but eventually the script becomes tired when performances, even though they were decent enough on occasions, simply do not get results. Hindsight is a wonderful thing but Southampton may now reflect on their decision to give Hughes a three-year contract in the afterglow of retaining their Premier League status rather than thanking him for his efforts and returning to the drawing board. Saints’ vice-chairman Les Reed and technical director Martin Hunter have already gone and the sweep has continued with Hughes’ sacking. These are changing times at St Mary’s. 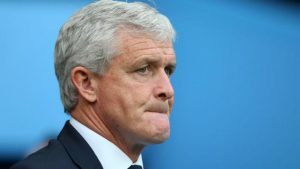 As for Hughes, it is hard to see where he will go next after successive sackings at Stoke and Southampton in so short a time. He now joins other old managerial heads like Sam Allardyce, David Moyes and Alan Pardew on the margins.